Governor Akinwunmi Ambode of Lagos State has unveiled measures to check sub-standard products and services in the state. As part of the plans, the governor yesterday inaugurated a 12-member board for the newly created Lagos State Consumer Protection Agency. 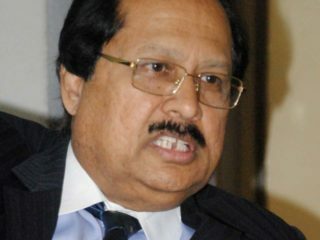 He disclosed that the action followed the high cases of infraction on consumer rights. He said establishing the agency was also necessitated by the huge population of the state, which serves as the commercial nerve centre of the sub-saharan African. 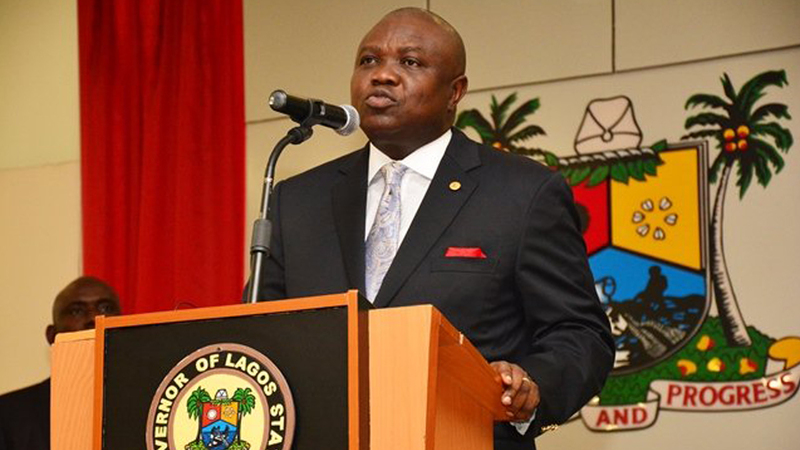 Ambode explained that the inauguration of the board indicated that his administration has taken a giant stride to safe guide the welfare of residents. He said: “The board also demonstrate our strong commitment to the protection consumer rights. It is for the promotion of consumer satisfaction in the state. Our resolve is to ensure that consumers get value for the money spent on goods and services. 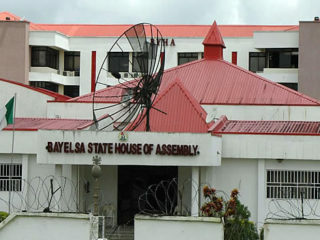 The governor stressed that the body would be an effective service centre for the protection of consumer interest. 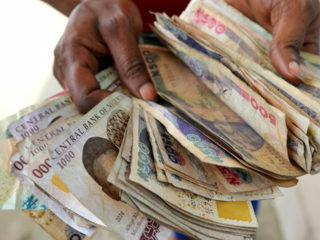 He added it would also settle consumer disputes and other connected purposes, as enshrined in the Lagos State Consumer Protection Law 2013. According to him, the board’s membership had been carefully selected from both the private and public sector based on their character over the years. He appealed to the members to nurture the agency to become an institution that would guarantee timely delivery of effective services to the consumers in the state. “We expect that members of the agency’s board would commence work immediately to protect the rights of the citizens and consumers in the state,” he added. The agency is chaired by Mrs. Olufunmilola Falana, while Mrs. Ajoke Olugbode and Mr. Olajide Oduyebo would serve as the General Manager and Secretary. Other members are Mr. Oluwafemi Awogbami, Mrs. Toki Mabogunje, Mr. Olanrewaju Alayande, Mrs. Adejoke Oladipupo and Mrs. Mosunmola Samuel. 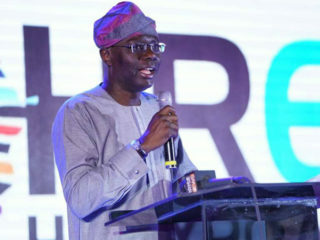 The Commissioner for Commerce and Industry, Rotimi Ogunleye, said with the board in place, Lagos has joined other developed cities with consumer rights protection agency. He promised that the body would protect the rights of consumers, adding that the previous consumer protection committee, could only discharge skeletal services.